WE WILL RESUME REGULAR OFFICE HOURS ON TUESDAY, DECEMBER 11, 2018. ﻿We currently have multiple providers accepting new patients in all walks of life. 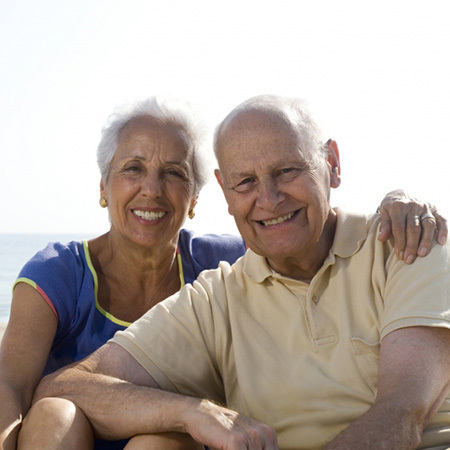 Our providers see patients from newborn and adolescence to those in their geriatric years. If you are interested in joining a practice where accessibility, quality, compassion, and advocacy come first, come on over! Our providers have over 30 years of service in the Central Virginia area. Established in 1983, Albemarle Square Family Healthcare has been serving the greater Charlottesville area with our caring and compassionate medical teams for 30 years. The office is comprised of three board-certified family physicians, a physician certified in internal medicine and pediatrics, two family nurse practitioners, and an integrative medicine physician. The practice originated in Earlysville, VA as Earlysville Family Health, and boasts the continued presence of partners and owners ​Dr. Andy Macfarlan, M.D, and partner Mark Niehaus, M.D. We are passionate about helping people. We aim to be competent and compassionate in all we do, and our goal is to help you achieve your best possible health all around. We encourage you to learn more about our practice, our values, and just exactly what we stand for. 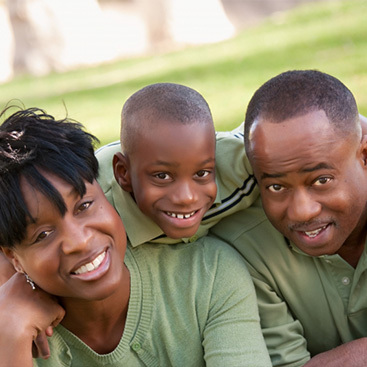 At Albemarle Square Family Healthcare, we care deeply about our patients’ every need in every stage of life. 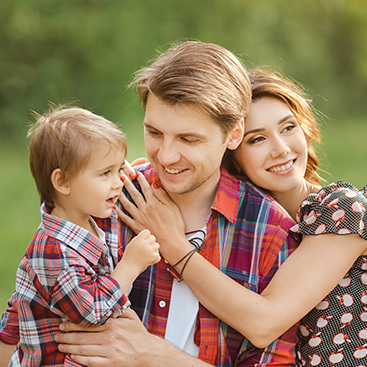 Our practice is a perfect starting place and home for all of your health and wellness needs – browse our family health care services today! We invite and respond to suggestions, critiques, new ideas and analysis. We cannot improve without these. Please feel free to contact us if you would like to provide us with feedback or schedule your next appointment! ©2017 Albemarle Square Family Healthcare - Do not copy. All rights reserved.